Ran a kickoff game of Middle-earth adventuring! We ran late and grew weary in the game, much like the characters we were playing. 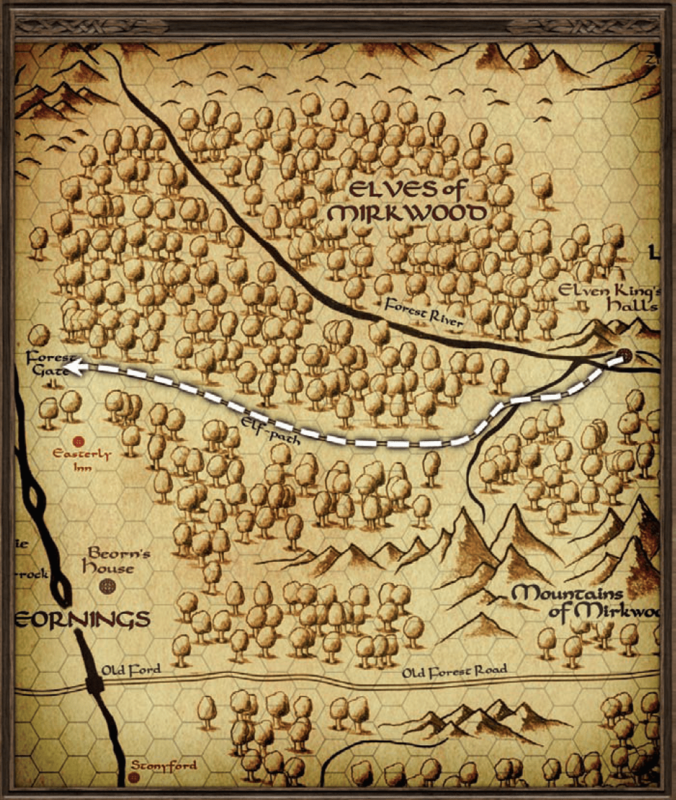 I really liked the hex-crawling, but I do think it could be even better in the context of a long-running campaign, and with using the actual The One Ring D&D rules once they come out this summer. Barlimun befriended the Elf King Thranduil’s niece Landona. I’ve got a feeling that won’t go without repurcussions!